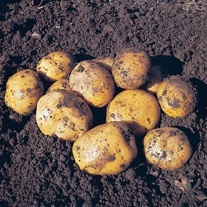 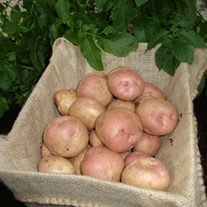 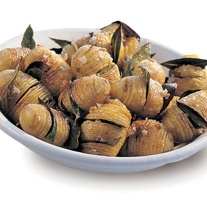 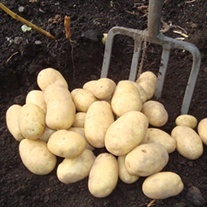 Potatoes New to DTB delivered direct by D.T.Brown seeds. 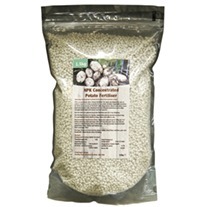 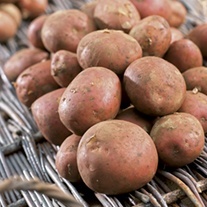 Our range of quality seed potatoes grow increasingly popular with our customers every year, as more and more customers enjoy harvesting fresh, home grown spuds from their plots and allotments. 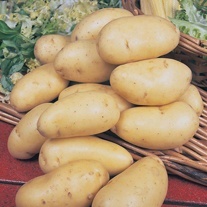 As a result our buyers are always looking for new and exciting varieties to introduce to our range. 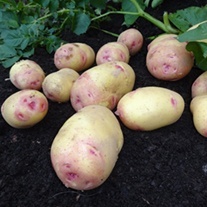 We trial varieties ourselves and chose our range based on great flavour, yields and all round performance in British gardens.